Discover a wide range of student-friendly activities to pursue in Ohio, a state full of adventure and fun. Ohio is a slice of the Midwest that is anything but “flyover” territory. The heart-shaped state is the home of the first professional baseball team; the birthplace of aviation and 24 astronauts; and the site of rock-and-roll and professional football halls of fame. Take your students on a trip to a state full of rich history, exciting activities and an Americana, football-obsessed population. A great place to begin your experience is the great outdoors. Ohio has many scenic parks, including Hocking Hills State Park with its towering cliffs, waterfalls and gorges. Adventurists can go hiking or zip lining amid Mother Nature’s beauty. Cuyahoga Valley National Park, Ohio’s only national park, offers outdoor art exhibits, concert venues and railroad tours. If that’s not to your taste, head on over to The Wilds to see endangered and rare species up close and personal. Or consider the Columbus Zoo, one of the top zoos in the entire country, boasting more than 9,000 animals and over 700 species. 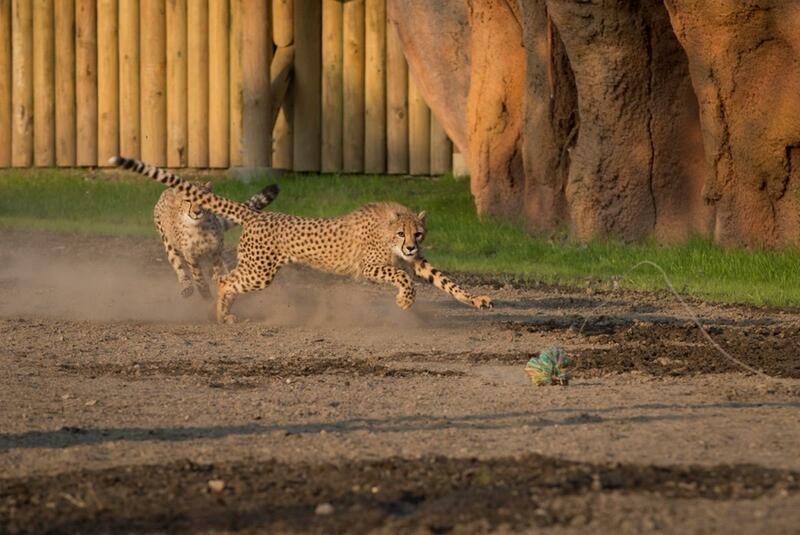 Cheetah Run at Heart of Africa at Columbus Zoo. Credit: Grahm S. Jones. Those who prefer a peaceful environment will want to visit some of Ohio’s tranquil gardens, rural communities or night skies. At the Amish and Mennonite Heritage Center in Berlin, students can get an extensive look at Amish life with a tour of a house and an interactive museum. 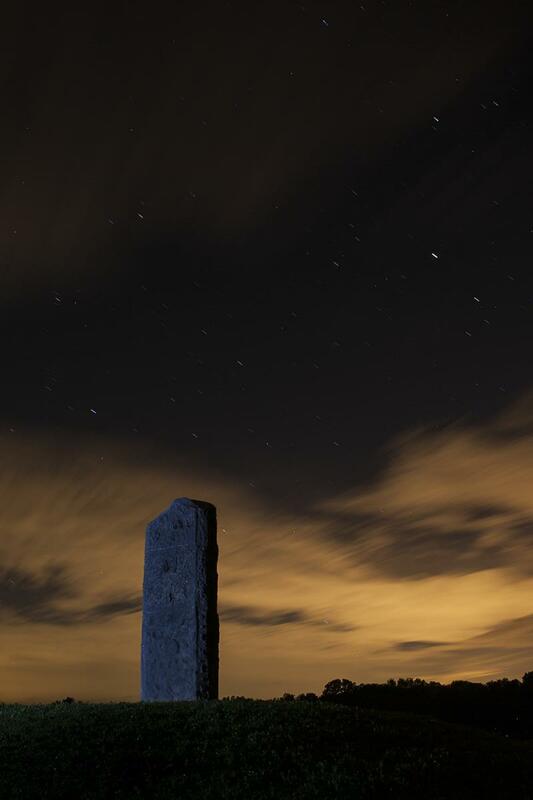 Observatory Park in Geauga County allows its visitors to see the night sky without air pollution; it also offers a variety of educational programming including a planetarium, a weather and seismograph station and a planetary trail hike. Franklin Park Conservatory and Botanical Garden in Columbus has beautiful indoor and outdoor gardens with dynamic exhibitions and world-renowned artwork, including Chihuly glass sculptures. Sandusky’s Cedar Point theme park offers an exciting day for the thrill-seekers inside us all. The roller coaster capital of the world has more than 150 rides and, at certain times of the year, offers students the opportunity to perform in its Festival of Music (May) or take part in Performance in the Park. Students become the main event as they march down the midway or play on an outdoor stage. 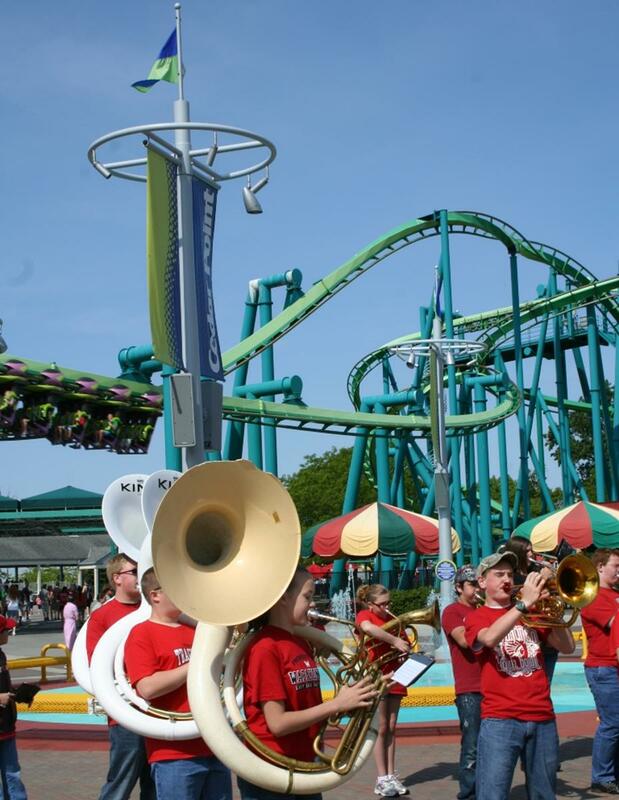 Kings Island, another big-time theme park located in Mason, has similar opportunities for performance groups. At the National Museum of the U.S. Air Force and Wright Brothers National Memorial in Dayton, students can learn about Ohio’s extensive aviation history. National Museum of the U.S. Air Force is the world’s largest military aviation museum, which features more than 360 aerospace vehicles and missiles. Your group can also tour the Wright-Patterson Air Force Base, where the Wright Brothers learned to fly. 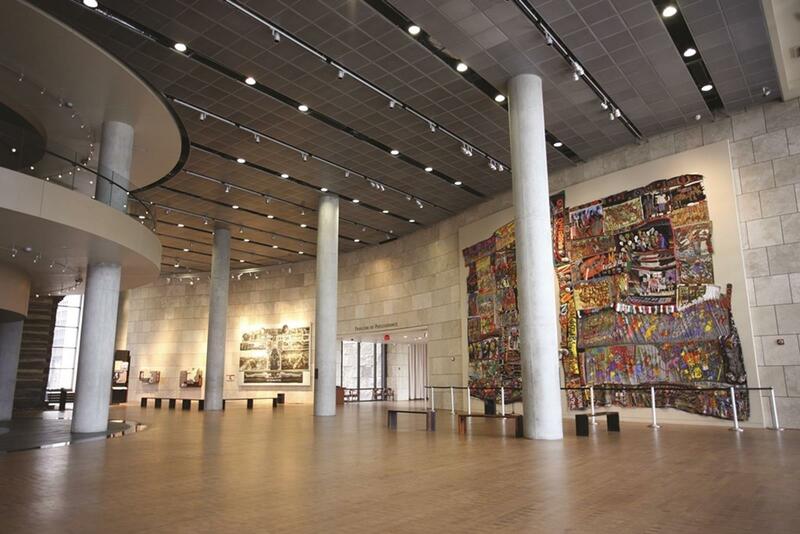 The National Underground Railroad Freedom Center in Cincinnati includes exhibits that highlight slaves’ harrowing journeys across the Ohio River to freedom. This museum strives to teach students the stories of “freedom’s heroes” both past and present. National Underground Railroad Freedom Center. The Cleveland Museum of Art, one of the most distinguished art museums in the country, has established an international reputation for its collection and is an ideal place to learn art history. 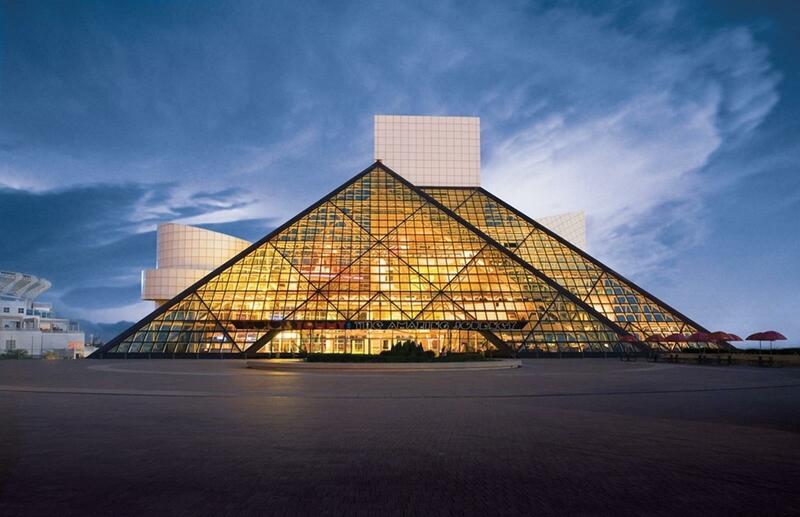 Students can let out their inner rock star at the Rock and Roll Hall of Fame in Cleveland. This museum offers a comprehensive look at rock and roll history on a decade-by-decade basis. It is the perfect place to visit for music lovers and aspiring musicians. Not far away, athletes can visit the Pro Football Hall of Fame in Canton and see memorabilia associated with some of the game’s most popular athletes. Rock and Roll Hall of Fame + Museum. One experience students should not miss out on is COSI in Columbus, where they can let their mad scientist alter egos run free. 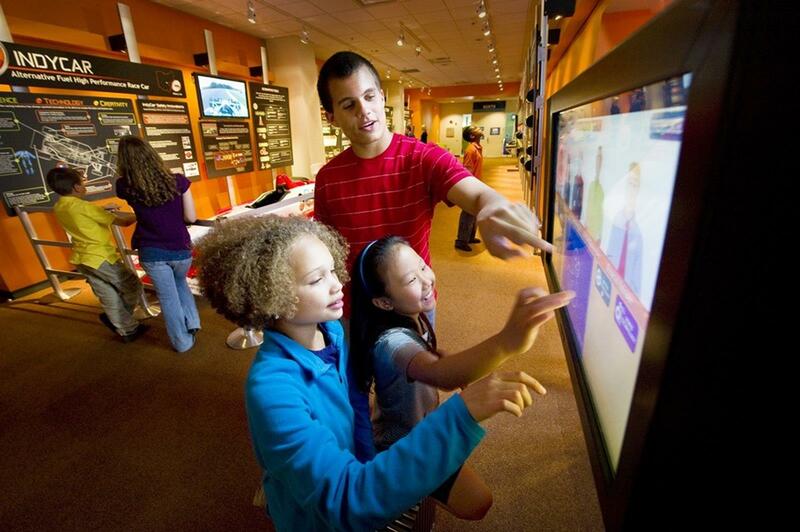 The Center of Science and Industry (COSI) has more than 300 interactive exhibits and tons of live demonstrations that allow students to explore any scientific field of their choosing. BalletMet’s Morning at the Ballet, also in Columbus, gives students the opportunity to have an interactive and informative introduction to dance and theater from one of the largest dance companies in the United States. For those looking for a scare, the Ohio State Reformatory in Mansfield is guaranteed to give you goose bumps. This historical prison, which was the site of the film Shawshank Redemption, offers a tour of the spooky grounds and for those brave of heart an overnight stay at one of the “most haunted” locations in Ohio. Home to this year’s College Football Playoff National Championship team, The Ohio State University in Columbus is one of the largest universities in the nation and is considered by many Ohioans the heart of it all. 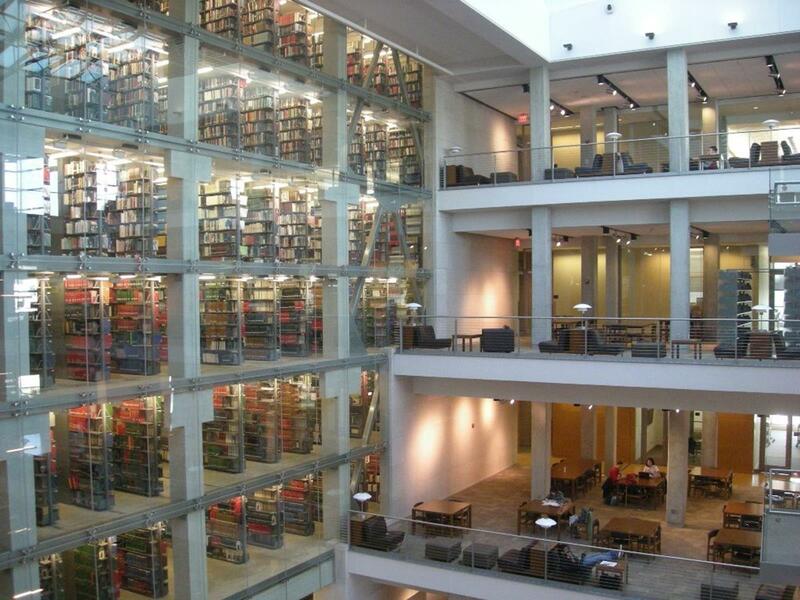 Tour the campus with its many libraries and facilities or visit The Shoe (Ohio Stadium), which accommodates more than 100,000 fans on game day. Students can experience college life at its finest while enjoying the atmosphere of Ohio’s capital city. There are many more student-friendly activities all over Ohio, an ideal location for student travelers. If you’ve adventured to the heart of the Midwest, tell us about it below! Students with an interest in science and math are attracted to certain large cities in the U.S. The Top Ten Safari Parks in the U.S.